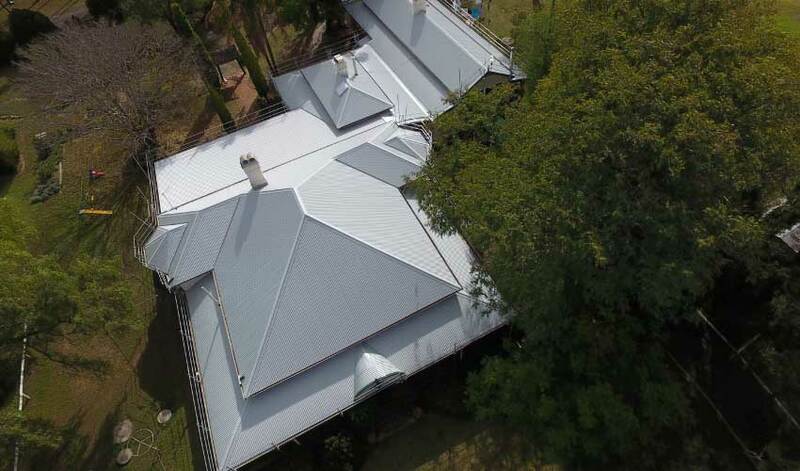 With 20+ years of roofing and construction experience, we deliver quality roofing solutions that are affordable and stylish. 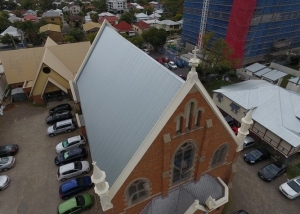 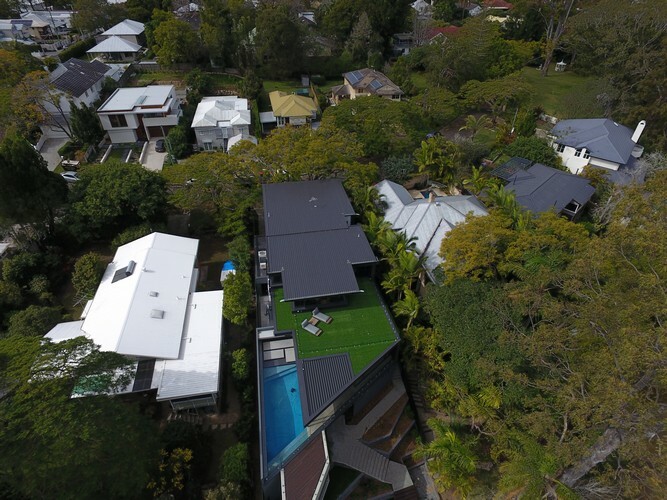 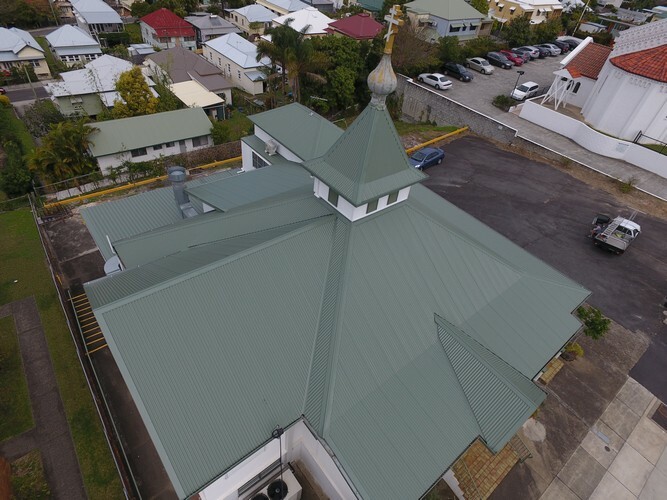 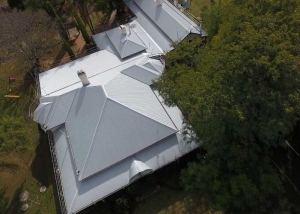 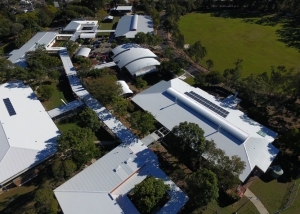 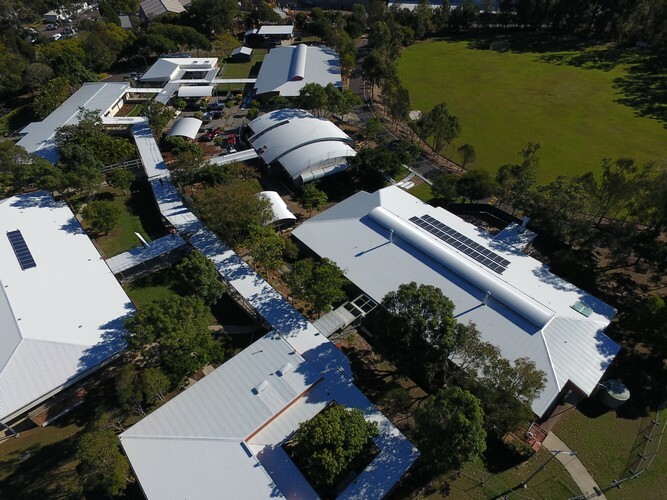 Our roofing experience is extensive – ranging from all variety of homes (old and new) to unit blocks, warehouses, schools, shopping centres and more. 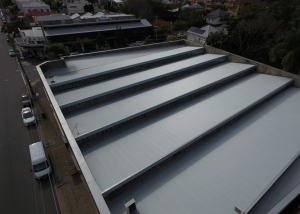 Check our portfolio to see the wide range of roofing solutions we provide.